Дети из сербской деревни пасут летом овец, а недалеко, отдельно от всех, живёт угрюмый босняк Радован. Мика родился с редким генетическим отклонением (триметиламинурия, если кому интересно), при котором от его тела исходит запах рыбы. Что не делает его жизнь и отношения с ровесниками проще. Комедия положений из жизни семейства, состоящего из трех поколений. Напоминает мыльную оперу, но спрессованную в 2 часа экранного времени. 1960s. Arden is an introvert kid who was brought up in a strict Catholic orphanage. Insecure about his voice, he pretends to sing during choir practice. With the arrival of Mr. Stevens, the new music teacher, his farce is discovered and the duo starts to work together. 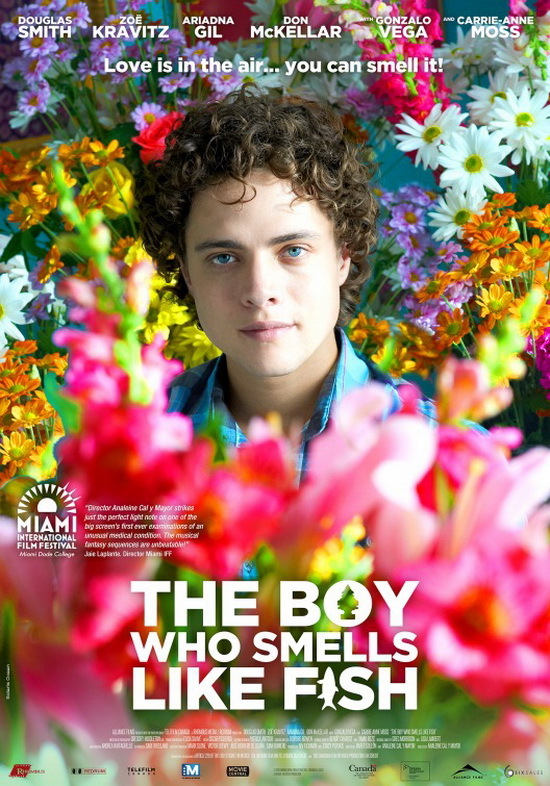 As the boy becomes more confident with his singing, a friendship is formed. But a stern Mother Superior notices changes in Arden's behavior and, concerned with his attachment to the teacher, breaks them apart. Abandoned once more in his life, Arden will struggle to find his own voice. 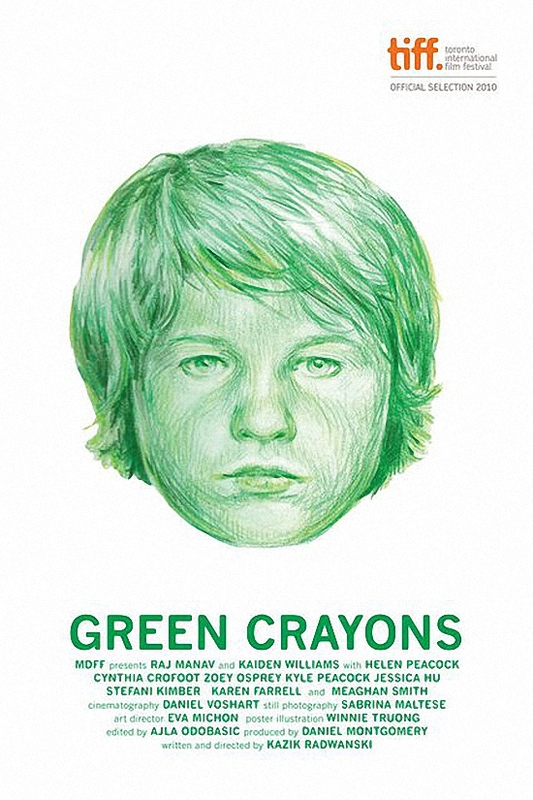 Green Crayons is the captivating story of two elementary school children, an Indian Canadian kid Xavier and his Caucasian friend Liam, who have to deal with the consequences of spitting on each other in class. At first glance the story appears sweet as the two children are in a classroom; in the background there is one of those inspirational posters that says “Be Generous” and they are browsing through books with cute titles like “Dog” and “Big Cats”. It unexpectedly takes a turn towards an impromptu spiting battle between the two until this catches the attention of the teacher who only sees Liam spitting and sends him to the principal’s office. 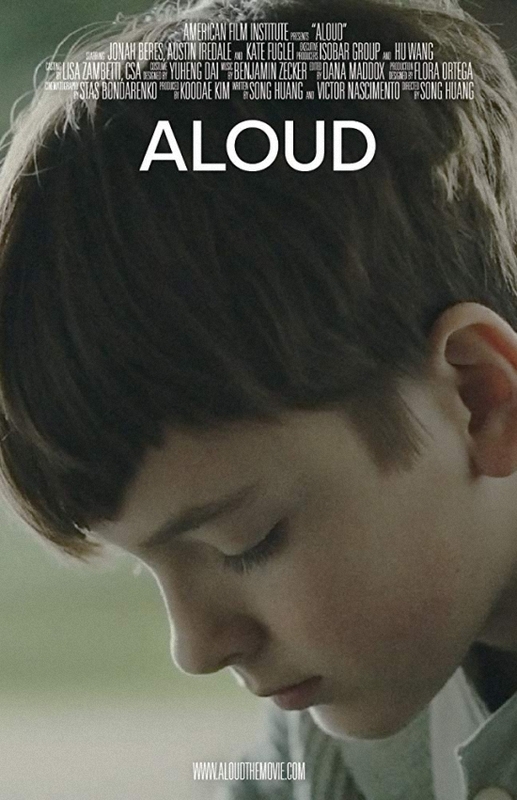 The rest of the ten-minute short film deals with Liam's shame due to that the principal is going to have to call his parents and Xavier’s guilt of getting his friend in trouble. Ребёнок хочет получить на свой день рожденья какую-нибудь зверюшку, а мать дарит ему плюшевую обезьяну. Мальчик разочарован, но младший брат смог придумать с ней игру, дал обезьянке имя, оживил её и научил говорить. 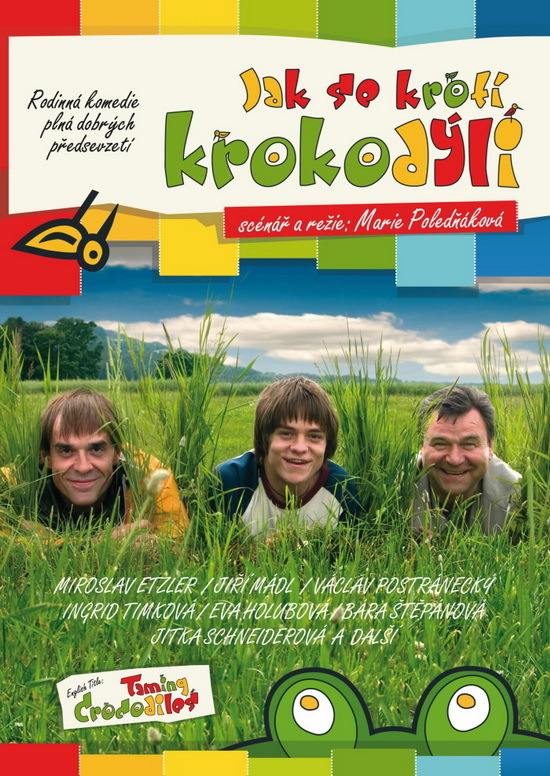 По книге Кристы Бендовой (Krista Bendová). 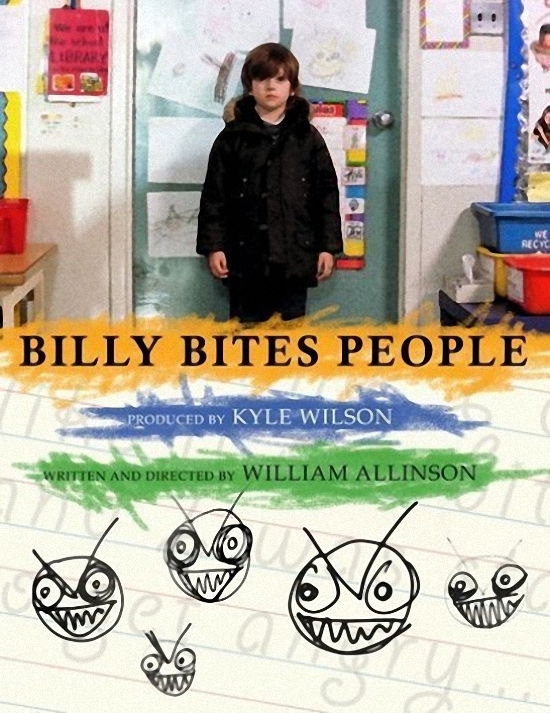 Billy is a boy with a problem: he bites people. And while the specialists who seek his reform may poke and prod, stick and kick him, it will ultimately be in his hands to decide if change is possible. In the final days before Christmas, young Curtis is concerned about his status on Santa's 'List'. 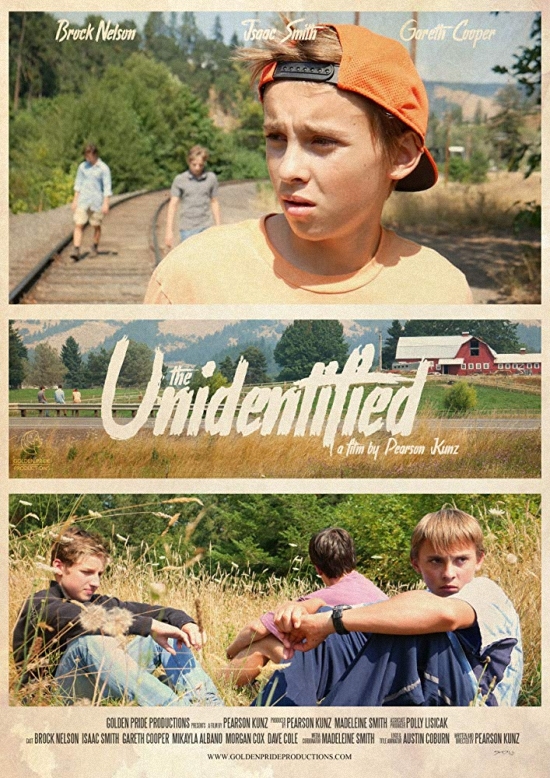 Despite his good intentions, Curtis is roped into questionable acts by his evil older brother and delinquent father. Curtis and his best friends - Rex the dog, and his Canuck-Man action figure, come up with a plan to turn things around. 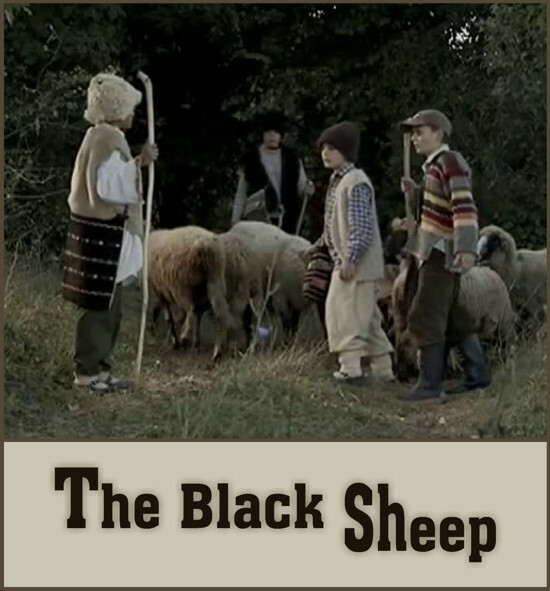 But considering the title of this short, their odds of success are low. 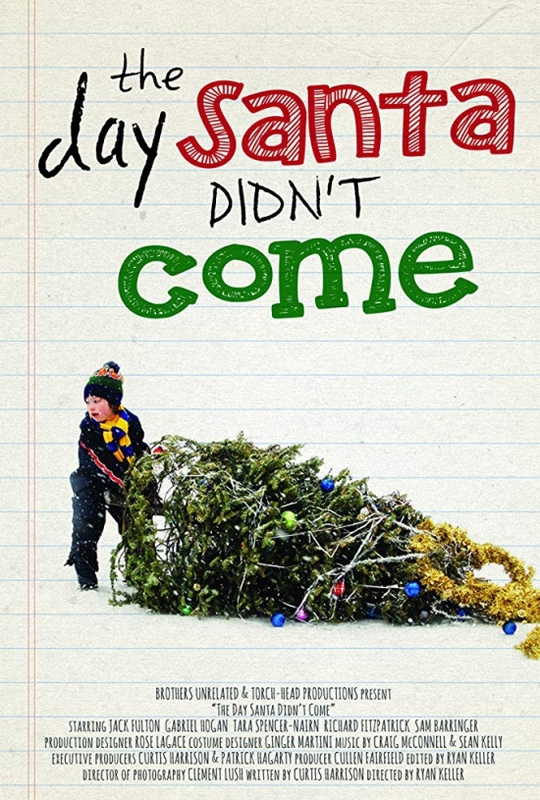 "The Day Santa Didn't Come" is a story of dearly dysfunctional family life in small-town Canada, and the little guy's struggle to overcome it all.